Ranked as one of the world’s top 100 universities, the University of Sheffield’s extraordinary academic reputation attracts the best students, teachers and researchers from around the world. The University has a fantastic reputation for research. It is part of the elite Russell Group of universities and makes a significant contribution across many fields every year. The latest Research Excellence Framework (REF 2014) placed the University of Sheffield in the top 10 per cent of all UK universities. 86 % of the research submitted was rigorously judged as world leading or internationally excellent. The University of Sheffield has produced five Nobel Prize winners in the fields of Chemistry and Medicine/Physiology. This legacy of exceptional research and discovery continues to this day with lecturers from around the world choosing Sheffield as a place where they can push boundaries. 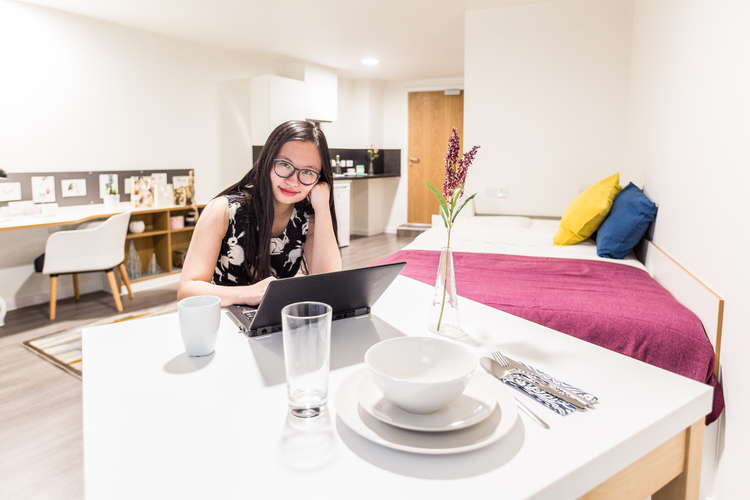 Why choose University of Sheffield? Highly rated for architecture, town and regional planning, geography, mechanical engineering, music, English, Russian, politics, information studies and history. Other areas of excellence include electronic and electrical engineering, automatic control and systems engineering, the biosciences. 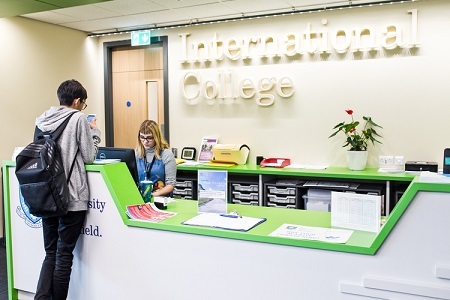 By providing your details you are consenting to University of Sheffield sending you information about the university that is relevant to your interests, such as: courses and subjects, events, funding, student life, accommodation and careers. 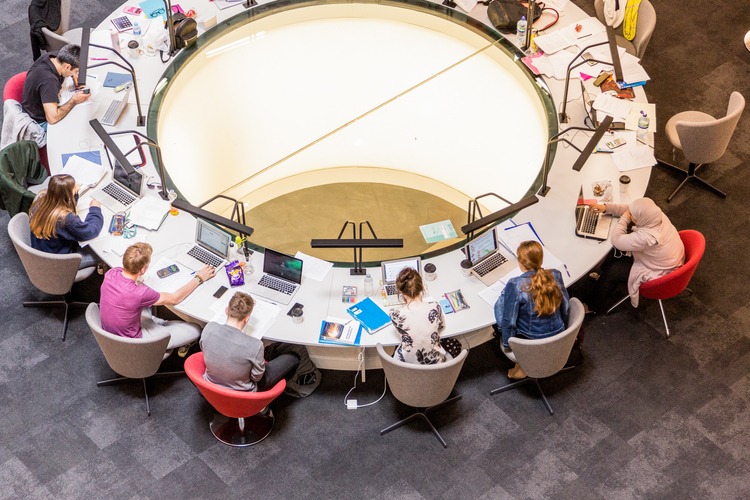 University of Sheffield will never sell, rent, or give away your data for third-party marketing, however they may work with partner organisations to send you relevant information about University of Sheffield. The latest Research Excellence Framework (REF 2014) placed the University of Sheffield in the top 10 per cent of all UK universities. 86 per cent of the research submitted was rigorously judged as world leading or internationally excellent. Located in the heart of the UK just 11 km from the Peak District National Park, and two-and-a-half hours from London by train. Sheffield is well served by national road and rail networks and has excellent local transport. The university campus is on the western edge of the city centre and is easy to get to by car, bus and tram. England’s fourth city is famously friendly, excellent for student social life and entertainment. Greenest city in England, with 150 woodlands and 50 parks.